You’ll be hard-pressed to come across a model without a side hustle. We’ve watched some of our favorite catwalkers experiment with everything from fashion to music, but beauty lines are more popular than ever. Get familiar with seven of the most successful ones ahead. The former Victoria’s Secret Angel has traveled the world and funneled everything she learned about makeup into Wander Beauty. 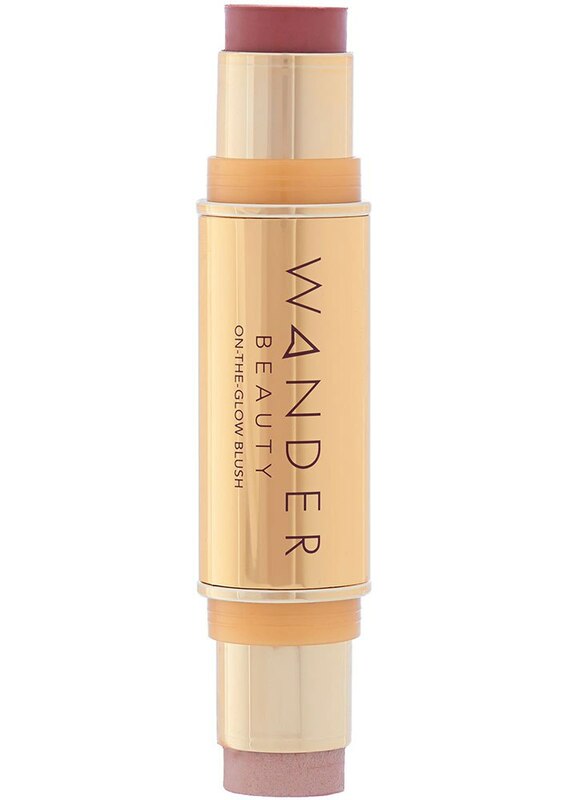 That’s also why the line is designed for jet-setters with multitaskers like the On-the-Glow Bronzer & Illuminator. The OG supermodel credits Meaningful Beauty for her seeming agelessness. 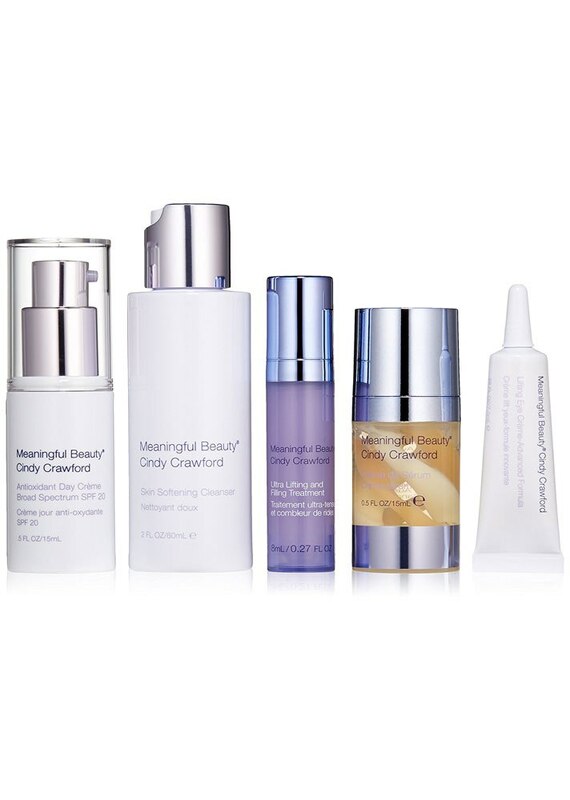 She teamed up with French antiaging specialist Dr. Jean-Louis Sebagh to create the line that boosts natural collagen and elastin to turn back the clock. 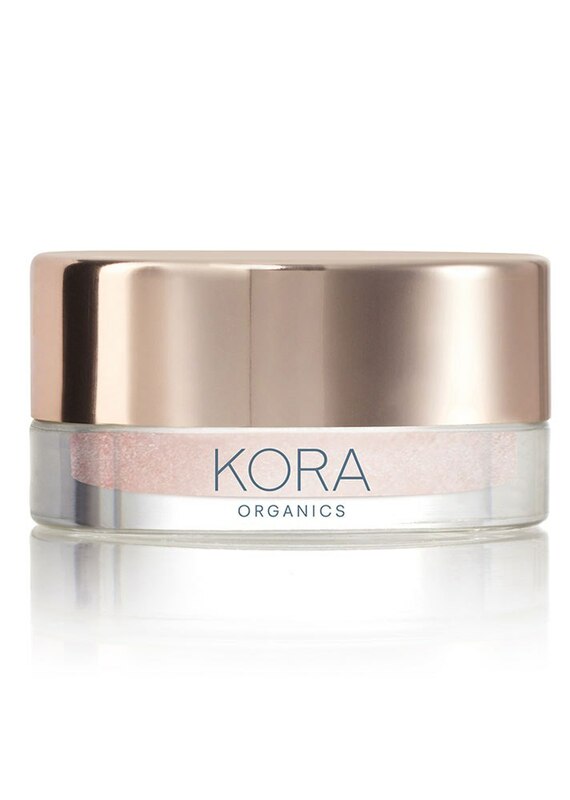 The famous Aussie face launched Kora Organics to bring natural skin care to people everywhere and to help them transform their skin and confidence. She and her team of researchers focus on key ingredients known for their efficacy, like noni extract, rosehip oil, green tea and sea buckthorn oil. 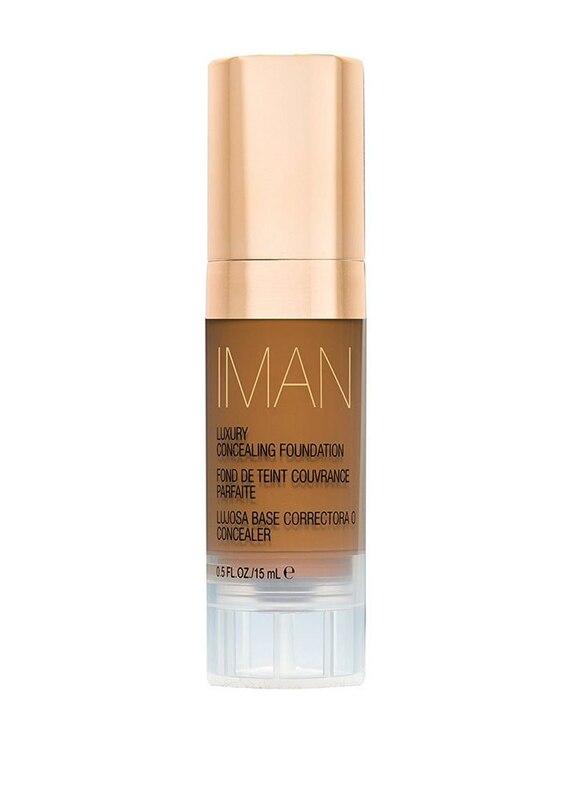 The elegant supermodel launched Iman Cosmetics in 1994 to deliver makeup to a wide variety of skin tones, particularly for black, Asian and Latina women. She’s been delivering impressive foundations and a full range of makeup ever since. While modeling, May Lindstrom’s sensitive skin frequently fell victim to toxic makeup. 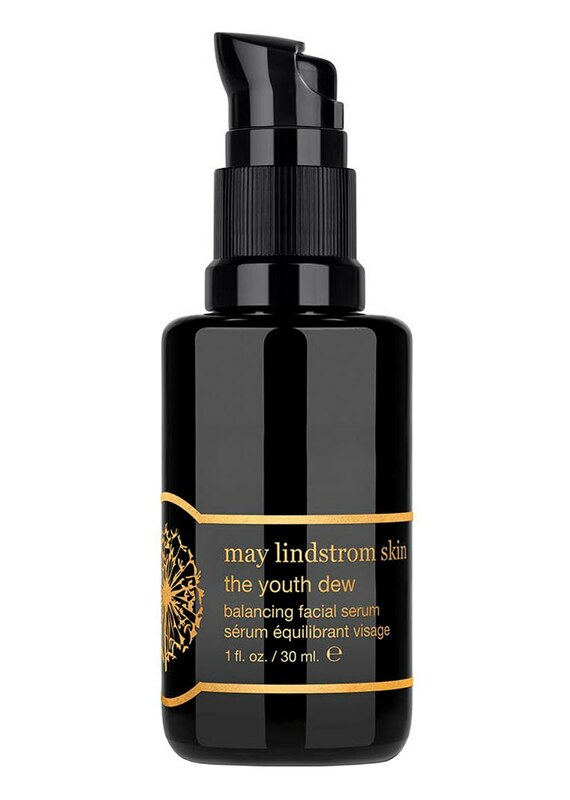 So she started making her own skin care potions to soothe it and eventually created May Lindstrom Skin, an all-natural collection dedicated to simple ingredients. Argan oil was the inspiration behind the actor and model’s healthy beauty line. 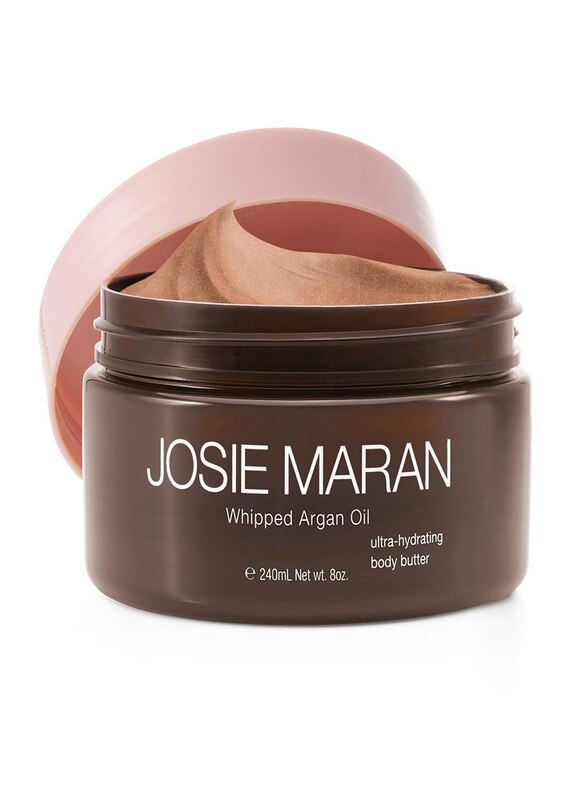 Her favorite ingredient is sourced responsibly by women in Morocco, and Josie Maran Cosmetics is environmentally conscious too. 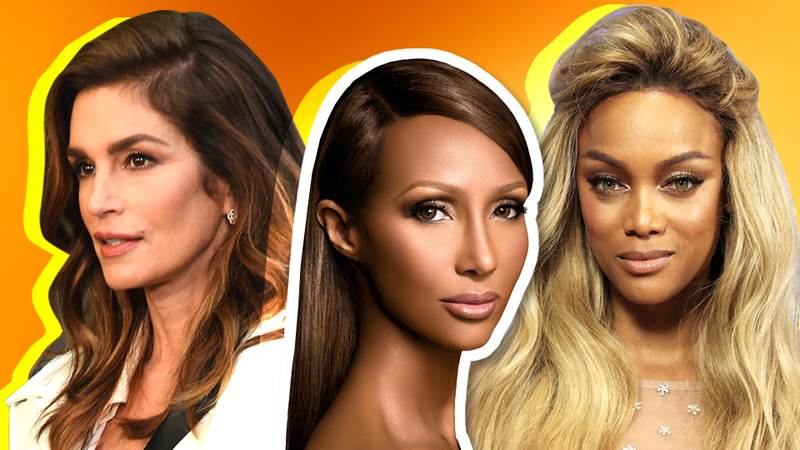 It seems there isn’t much the model, producer, actor, author, TV personality and entrepreneur hasn’t done, so when Tyra Banks launched Tyra Beauty, we weren’t surprised. And she’s giving other women the chance to be entrepreneurs too since it’s a direct-sales beauty company.